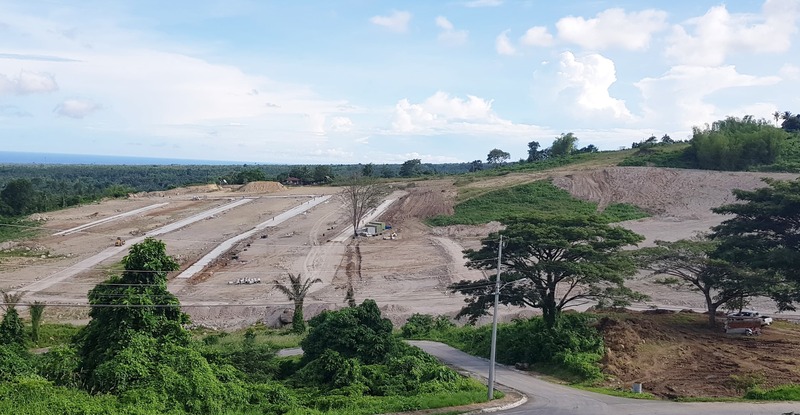 Invest in an Exclusive mountain-side Residential Community with the perfect scent of peace and serenity of nature combined with the heights of luxury and adventure. 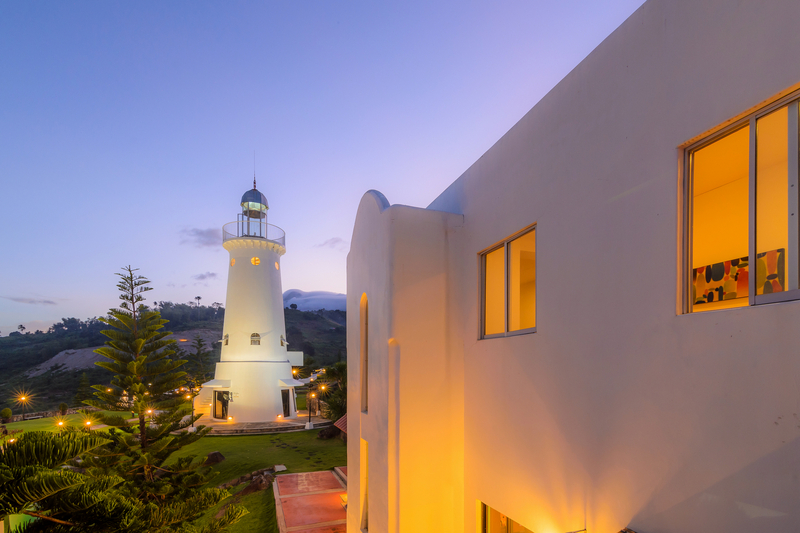 A perfect getaway that is your home. 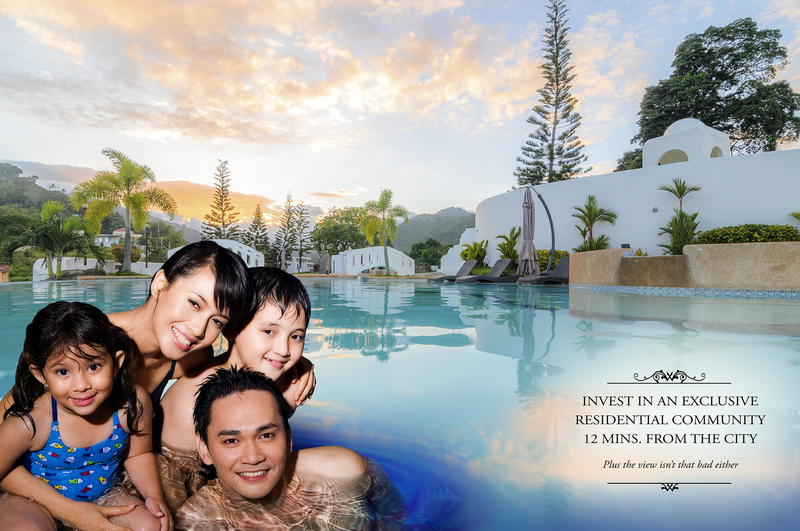 Feel the need to get away from the hustle and bustle of city life? 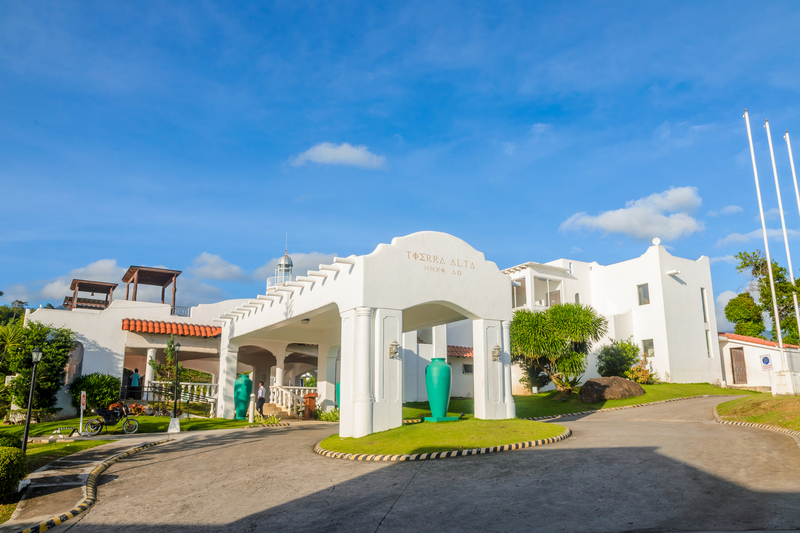 Then, TIERRA ALTA RESIDENTIAL RESORT is your best alternative. 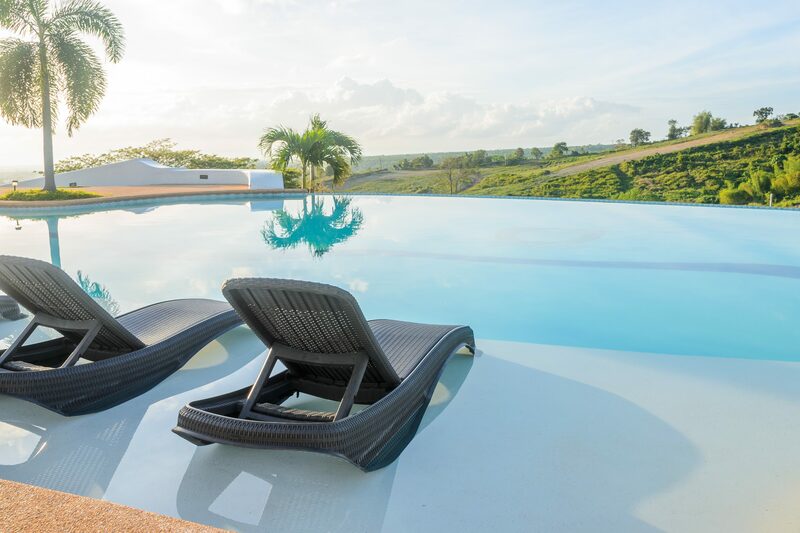 Perched comfortably on the mountains of Palinpinon, Valencia, Negros Oriental, it offers a picture-perfect view of the best of both worlds – the sea along with the surrounding neighboring islands and and the lush greenery of the mountains. 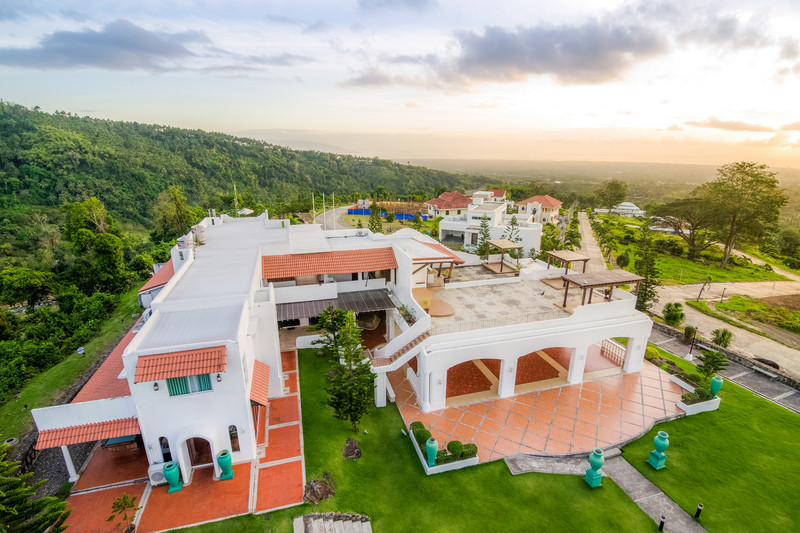 Located 800 feet above sea level, it takes only approximately 12 minutes to reach the city proper, a perfect combination of a suburban lifestyle in a nearby urban setting. 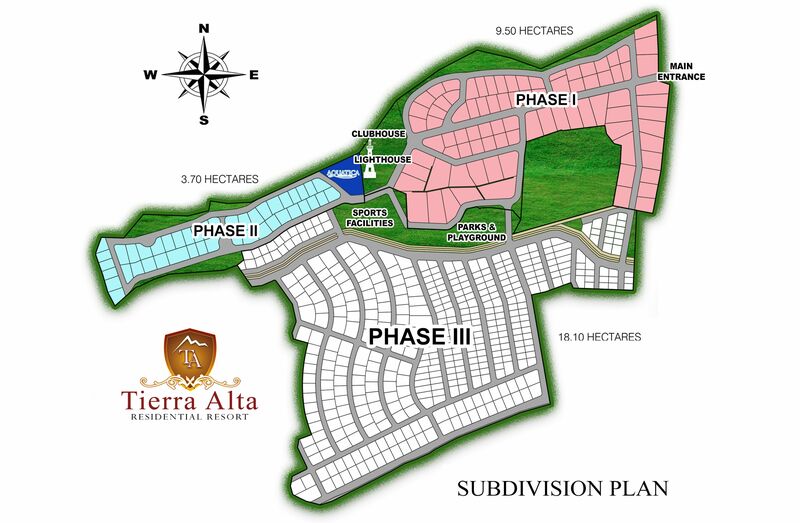 VISIT TIERRA ALTA RESIDENTIAL RESORT TODAY! 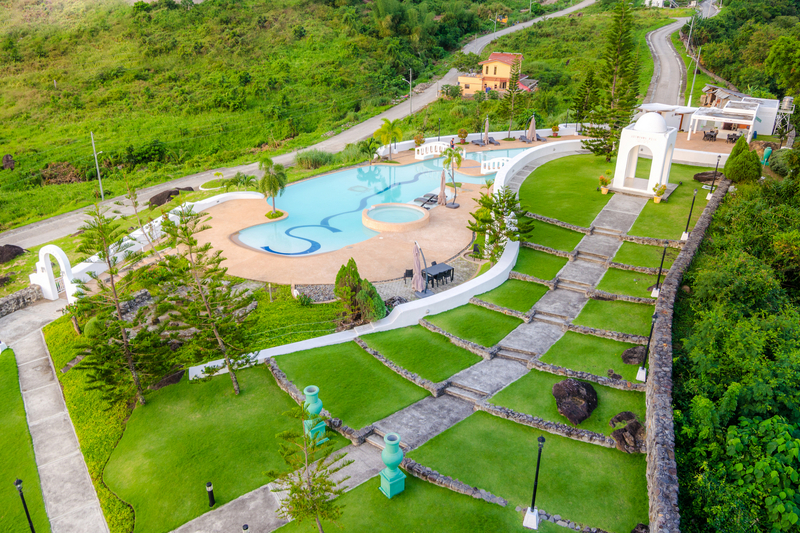 Marvel at the beauty and splendor of our Greece-inspired clubhouse and pavilion; the lagoon-type infinity swimming pool; the restaurant; the picnic and bonfire areas; the lighthouse viewing deck and the cliff-side boulevard, as well as satisfy your adrenaline rush in the longest zipline adventure ever in Negros Oriental. 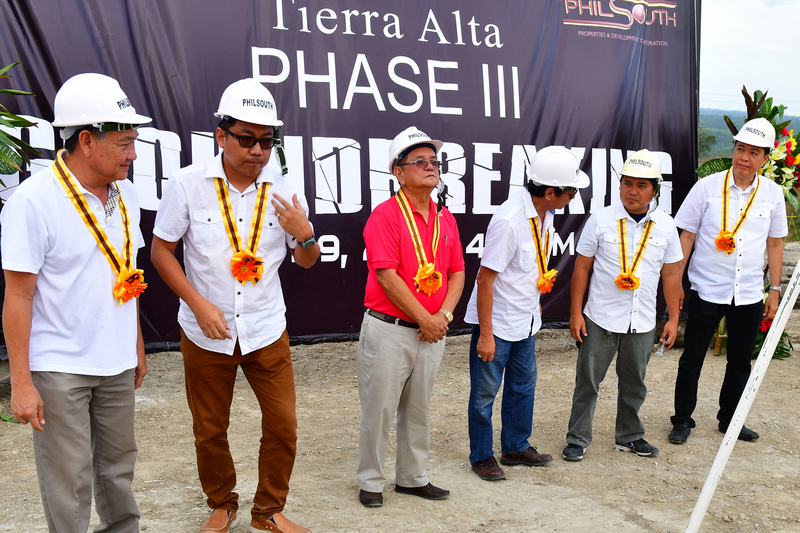 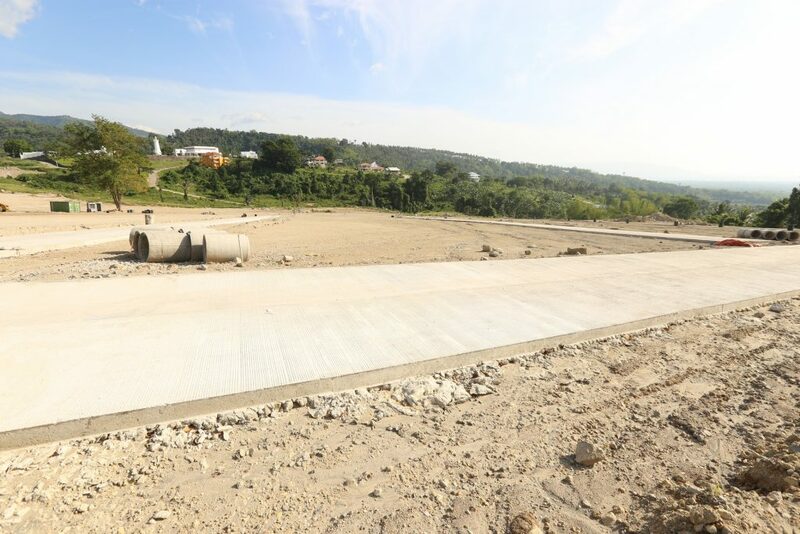 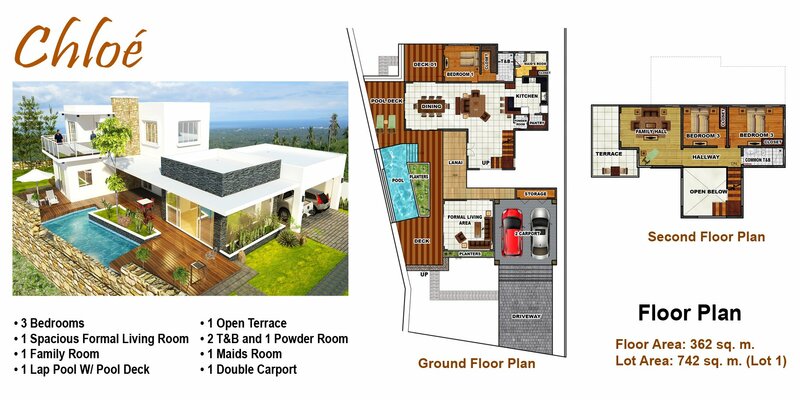 Avail as MUCH as 12% DISCOUNT on PHASE 3 LOTS on SPOT CASH payment. 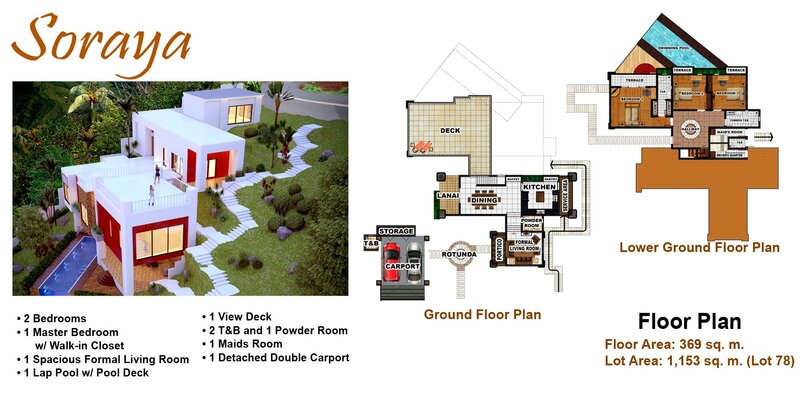 If what you need is a House and Lot Package, We have you covered as well with these two house models.